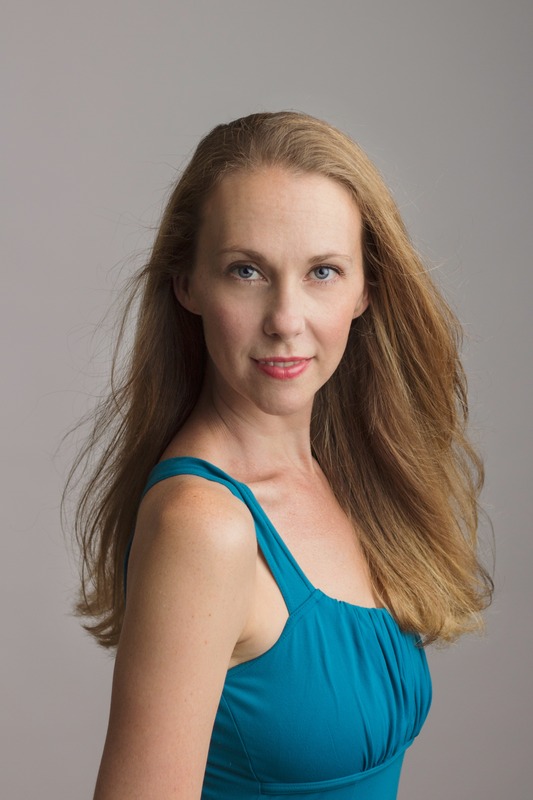 SEATTLE, WA–Pacific Northwest Ballet Artistic Director Peter Boal and soloist Kylee Kitchens have announced that Ms. Kitchens will retire at the end of PNB’s 2015-2016 season. Ms. Kitchens has been with Pacific Northwest Ballet since her first Pacific Northwest Ballet School Summer Course in 1995. She joined the company as an apprentice in 1999, was promoted to the corps de ballet in 2000 and to soloist in 2012. Kylee Kitchens is from Laguna Hills, California. She trained at Westside Ballet Academy, where she studied with Yvonne Mounsey and Rosemary Valaire, and on scholarship at Pacific Northwest Ballet School. 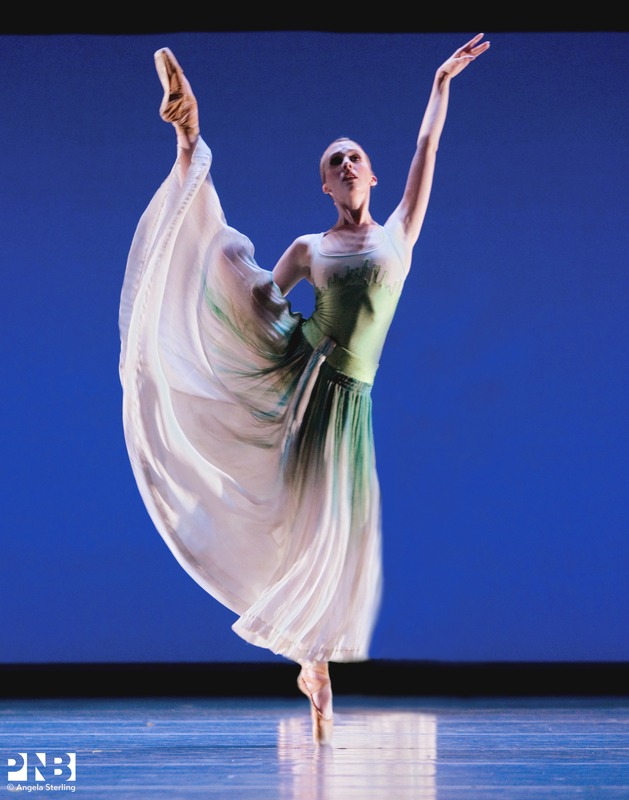 She joined Pacific Northwest Ballet as a member of the corps de ballet in 2000 and was promoted to soloist in 2012. Ms. Kitchens danced in the BBC’s 1999 film version of PNB’s production of George Balanchine’s A Midsummer Night’s Dream, filmed at Sadler’s Wells Theatre, London. In 2005, she performed Marius Petipa’s Paquita as a guest artist with Los Angeles Ballet. George Balanchine’s Agon, Apollo, Coppélia (Prayer), Divertimento No. 15, Emeralds, The Four Temperaments, A Midsummer’s Night’s Dream (Titania, Helena), George Balanchine’s The Nutcracker (Sugar Plum Fairy, Arabian, Dewdrop), and Serenade; Peter Boal’s Giselle (Moyna); Val Caniparoli’s The Seasons; Merce Cunningham’s Inlets 2; David Dawson’s A Million Kisses to My Skin; Ulysses Dove’s Dancing on the Front Porch of Heaven, Serious Pleasures and Vespers; Nacho Duato’s Jardí Tancat; William Forsythe’s In the Middle, Somewhat Elevated; Kiyon Gaines’ Sum Stravinsky; Paul Gibson’s Sense of Doubt and The Piano Dance; Jiri Kylian’s Forgotten Land, Petite Mort, and Sechs Tänze (Six Dances); Jean-Christophe Maillot’s Roméo et Juliette (Rosaline); Mark Morris’ A Garden, Kammermusik No. 3, and Pacific; Annabelle Lopez Ochoa’s Cylindrical Shadows; Crystal Pite’s Emergence; Jerome Robbins’ Afternoon of a Faun, The Concert, and Fancy Free; Kent Stowell’s Cinderella (Fairy Godmother), Firebird, Nutcracker (Clara, Flora, Peacock), Quaternary, Silver Lining, and Swan Lake (Pas de trois, Persian Dance); Twyla Tharp’s Brief Fling, In the Upper Room, and Opus 111; and Christopher Wheeldon’s After the Rain pas de deux and Polyphonia. In 2003, Lynne Taylor-Corbett re-choreographed the second movement of Mercury for Ms. Kitchens. Margaret Mullin’s Lost in Light. George Balanchine’s Apollo, Brahms-Schoenberg Quartet, Diamonds, and La Valse; Trisha Brown’s Spanish Dance; William Forsythe’s Artifact II; Ronald Hynd’s The Sleeping Beauty (White Cat); Peter Martins’Fearful Symmetries; Marius Petipa’s Paquita; Kent Stowell’s Carmina Burana, Cinderella, and The Tragedy of Romeo and Juliet; and Christopher Wheeldon’s Carousel (A Dance).